Relationships are a key aspect of all our lives. Healthy ones are key to our well-being as well as the well-being of those around us. This course is targeted to management and supervisory levels, and is intended to provide key tips for fostering healthy relationships with persons at work. The course underlines aspects of credibility, invluence and flexibility needed to develop these relationships across the department. Healthy relationships are beneficial to staff as well as to the clients they work to serve. The course provides real-life examp-les and ways of tackling diverse characters in a way that breeds positivity and better efficiency among staff. Creating positive solutions will help managers and supervisors make a real differences in the areas they manage. 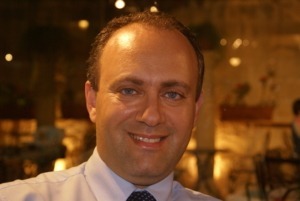 John Mallia has been involved in training since 1998, and has conducted numerous training courses, both for public as well as for private sector organisations, including CDRT, Actavis, ETC, the Dental industry, Malta Enterprise, Kopin, Vista, JCI as well as courses organised by Mediacoop itself. John Mallia specialises in the areas of motivational training for personal development and success, and conducts various training and consultancy work in customer care, marketing, image management, Public Relations, teamwork, communication, co-operatives and work relationships. Mediacoop also organises and facilitates various teambuilding sessions for different organisations. 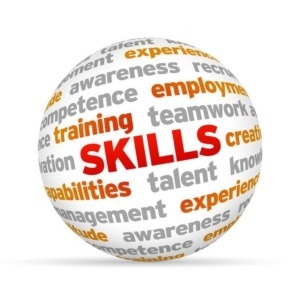 Mediacoop is a co-operative involved in the areas of Training, Marketing, Communication, Media, PR and Teambuilding.